As RLR's resident daywalker Pitt alum (relax, it was grad school), I'm very familiar with and quite like the greater Pittsburgh area. 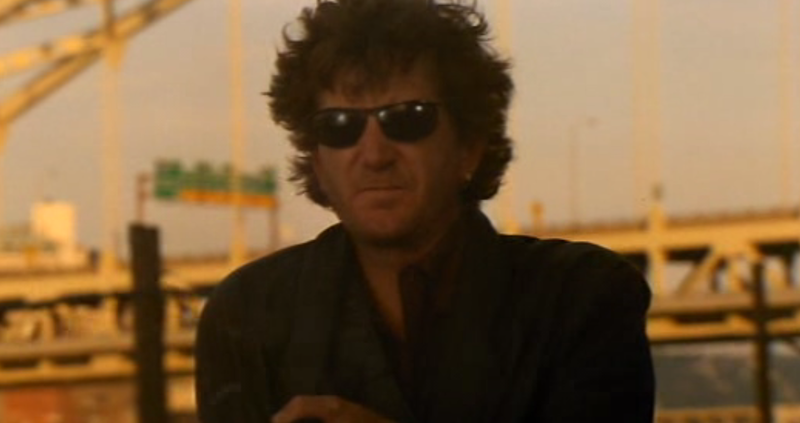 On a completely related note, I'm a huge movie nerd. 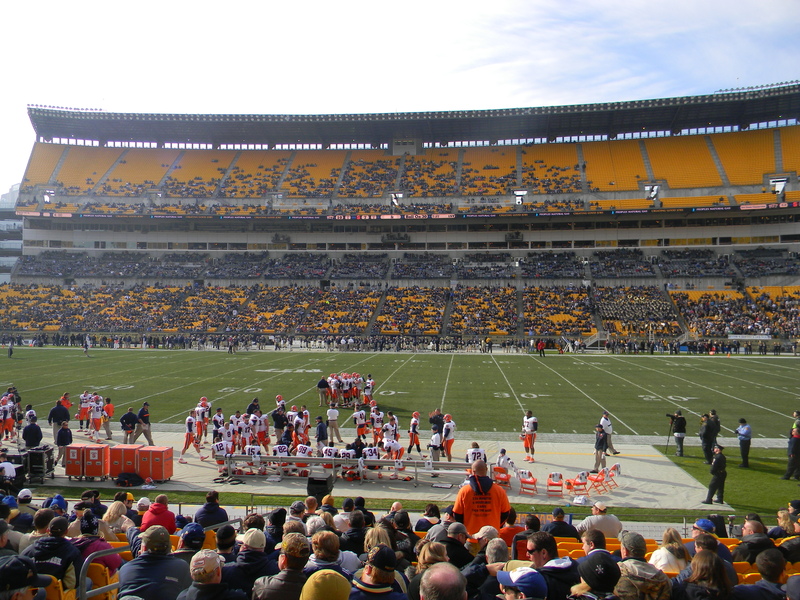 What do you guys say we walk through some of Pittsburgh's film history and make fun of Pitt football while we do it? No? Well TOO BAD. Sure, this was actually filmed in Monroeville, not Pittsburgh, but western PA is western PA. George Romero's second entry in his "Dead" series is a horror movie classic, a blistering take on consumerism, and features zombies in the movie that probably could have generated more offense against Villanova than Pitt did last weekend. Also, that movie had an absolute banger of a soundtrack. Ah well. It was probably nothing. 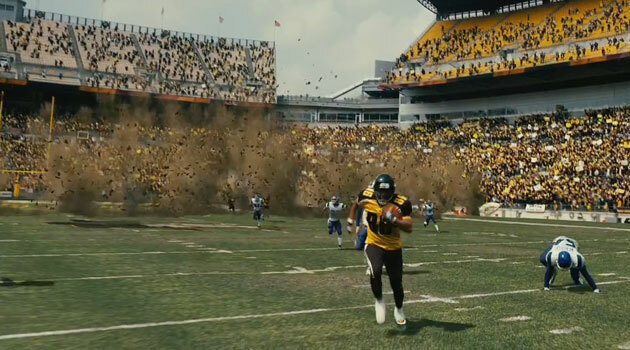 So, fun story, I got to be an extra in the crowd during the scene where Bane and his goons blow Heinz Field to smithereens. When the cameras were rolling, I noticed something weird, and no, I'm not just talking about Tom Hardy's eloquent-walrus-speaking-into-a-megaphone Bane voice. It was the lack of people in the stands. It was like a ghost town. See for yourself. And then the camera swings around and there are even FEWER people there. 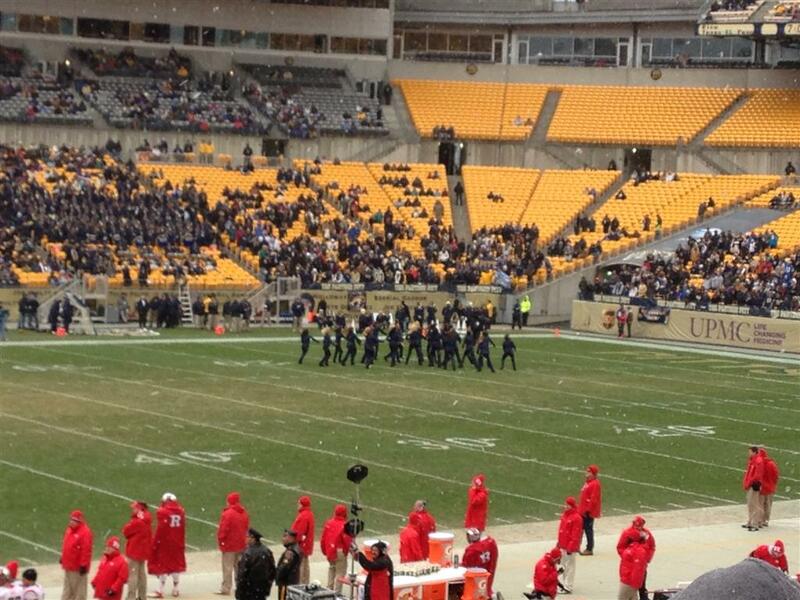 I thought for sure that they'd use some movie magic and CGI more people into the stands, but I guess not. 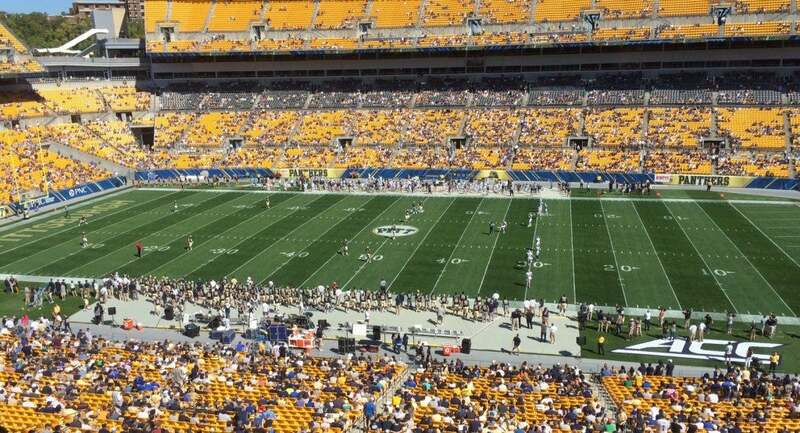 If they had, I'm sure some other football program that rents out Heinz Field would never ever ever find a use for technology like that. Nope. No sirree bob. I imagine that watching this Sundance-award winning dramedy is a lot like watching a calendar year of Pitt football from a superfan's perspective. 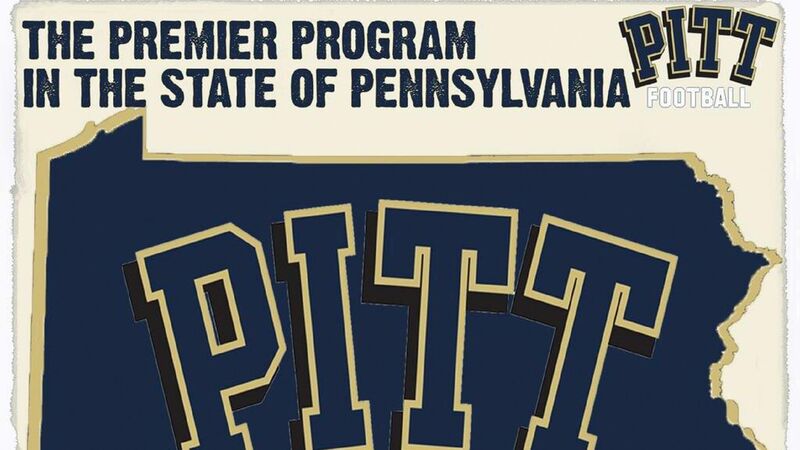 The first two thirds of the film are fun, funny, and actually quite charming (much like Pitt's offseason to this anonymous superfan), and then the third act (Pitt's regular season) starts and OH MY GOD WHY CAN'T I STOP CRYING.